The achievements from Nordic Energy Research’s main research programme 2007-2010 are presented in “Taste! 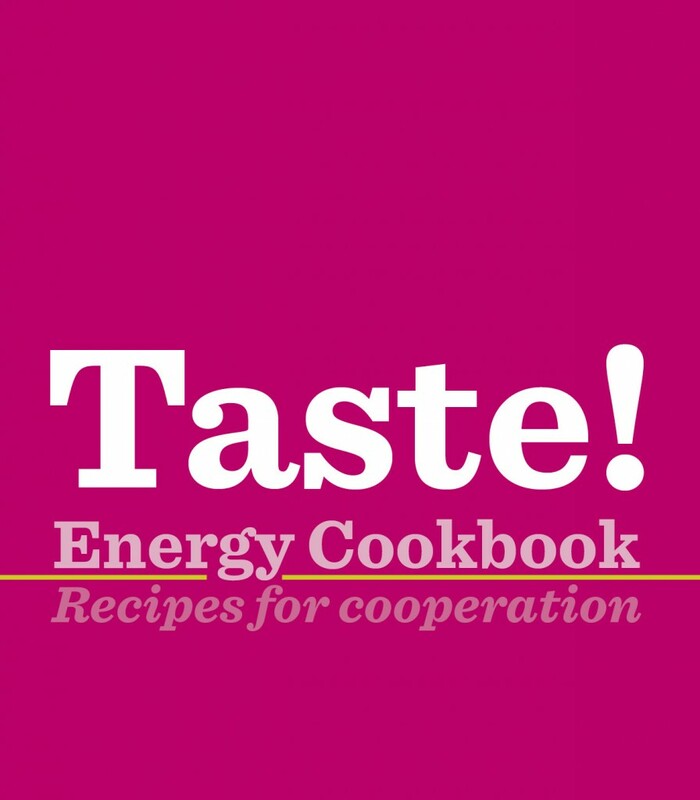 Energy Cookbook”. The bookgives a collection of “recipes” representing the 16 projects funded by the programme. The diverse projects and networks are displayed in a creative and innovative fashion, making it an easy and enjoyable way to gain insight into the results of Nordic research and cooperation.